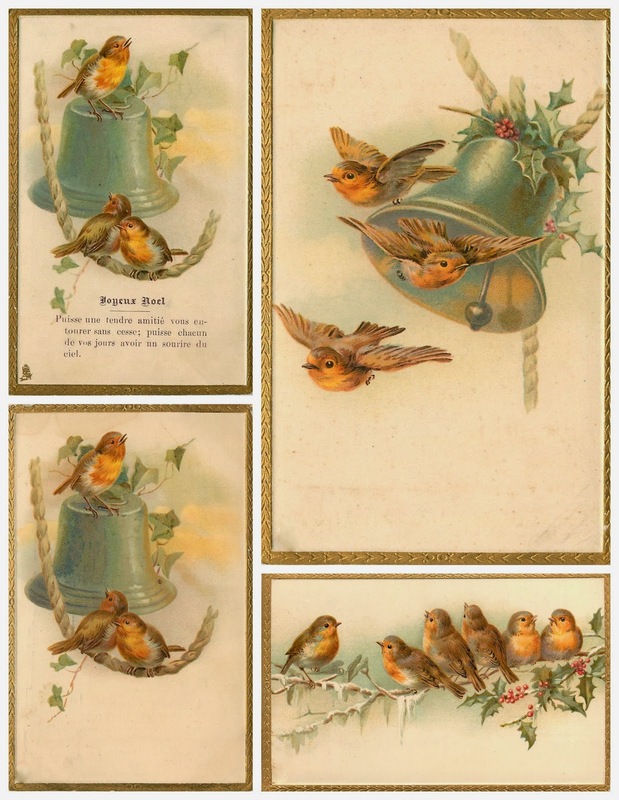 Magic Moonlight Free Images: Christmas collage for You! Free images for you! Oh dankeschön. die Bilder sind wunderschön. Merci pour ces belles images !!! A wonderful collage, beautiful colors and motifs. Thank you for the freebie. Thanks so much for this and all your beautiful work here. You are an artist. I notice a particular polish in your most recent flowerings. Thank you for sharing your gifts so generously. You are an artist. I notice a particular polish in your most recent flowering. Thank you sooo much. Just beautiful. Thank you so much, these are gorgeous!!! So happy to see you back in my inbox. these are so adorable, thank you ever so much! Thank you so much - I love these old fashioned prints! Thank you for these old fashioned prints - they are just lovely! Wonderful - these are lovely! Thank you! Thanks so much for your kindness. I loove these images and I appreciate you for making them accessible. FOR FREE !!! OH MY GOSHHHHH Big Thanks ! i love this thank you!! !